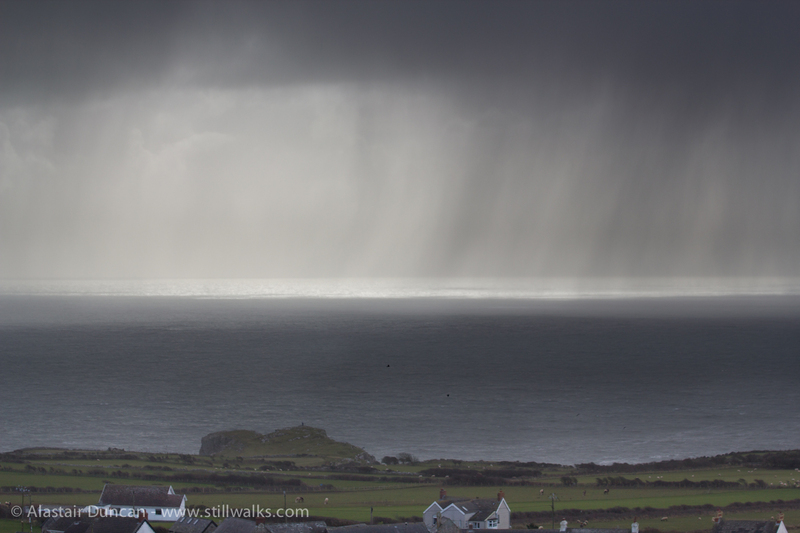 These images prove my description on Monday’s post this week of changeable weather during my day on Rhossili Downs earlier this year. The first image can also be seen on the Monochrome Madness post at Leanne Cole Photography. 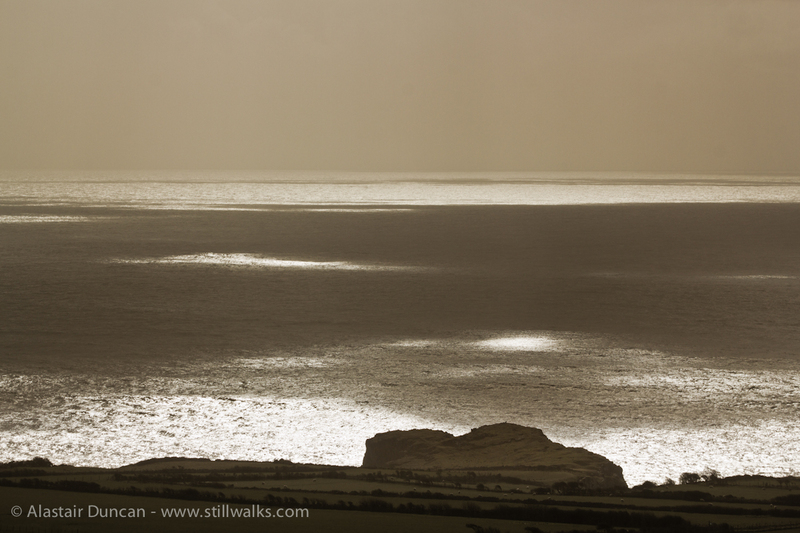 Posted in Photography, Walks, Weather and tagged b&w, clouds, Gower, landscape, light, monochrome, photography, rain, Rhossili, seascape, shade, sunlight, wales, weather. I love both these!! The light on the sea is phenomenal! This is Wales? Gorgeous! I was in Scotland in September!! Yw!! Thank you too for your follow!